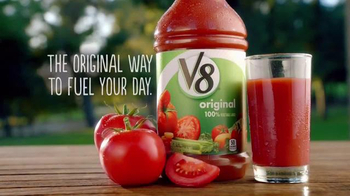 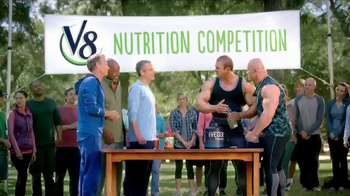 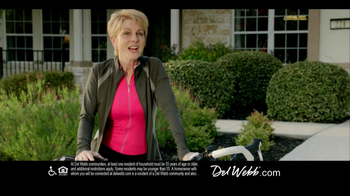 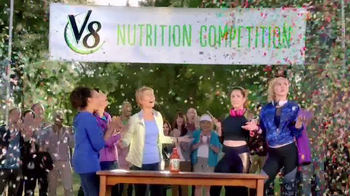 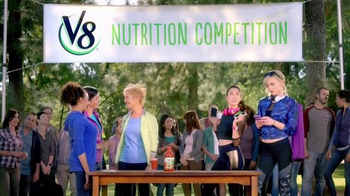 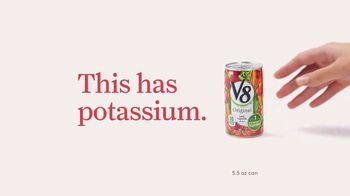 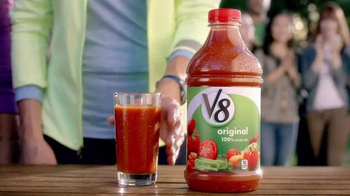 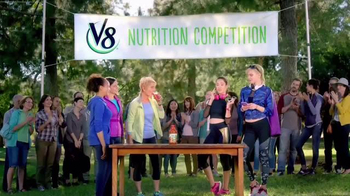 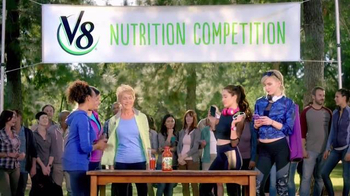 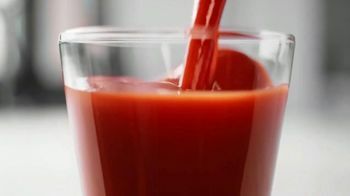 A nutrition competition is underway to determine the best way to get two servings of veggies: V8 or a fancy juice store. 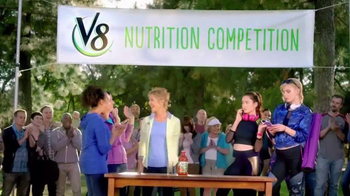 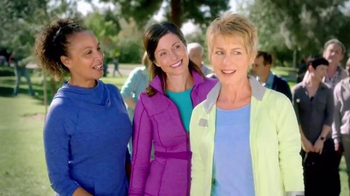 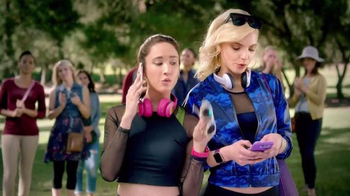 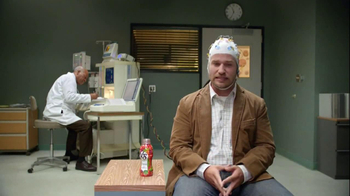 While the trendy teens on one side are phoning up Juice Universe, a woman on the other side gulps down her glass of V8 in no time. 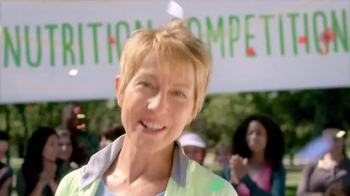 Confetti explodes in celebration of her victory.